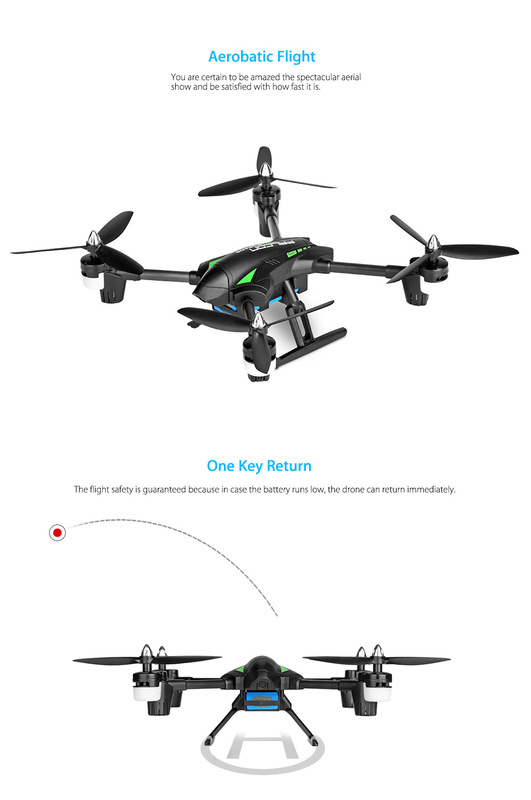 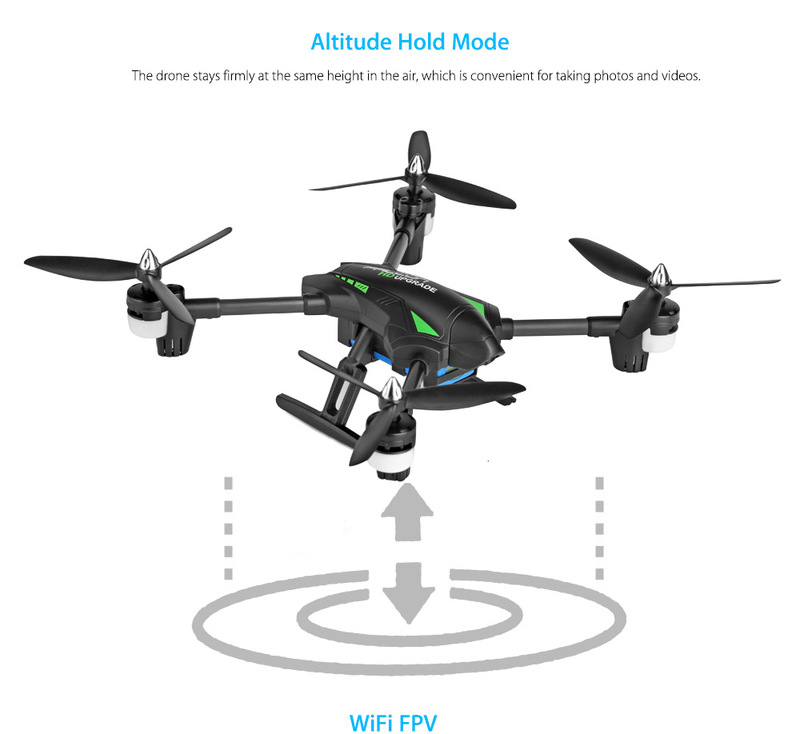 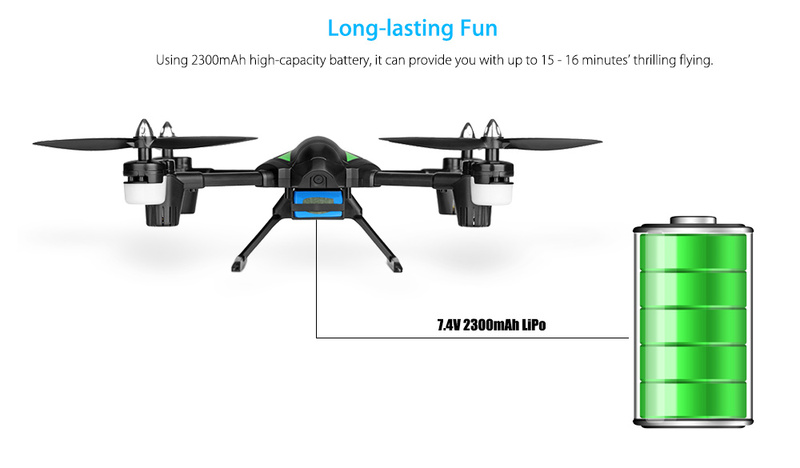 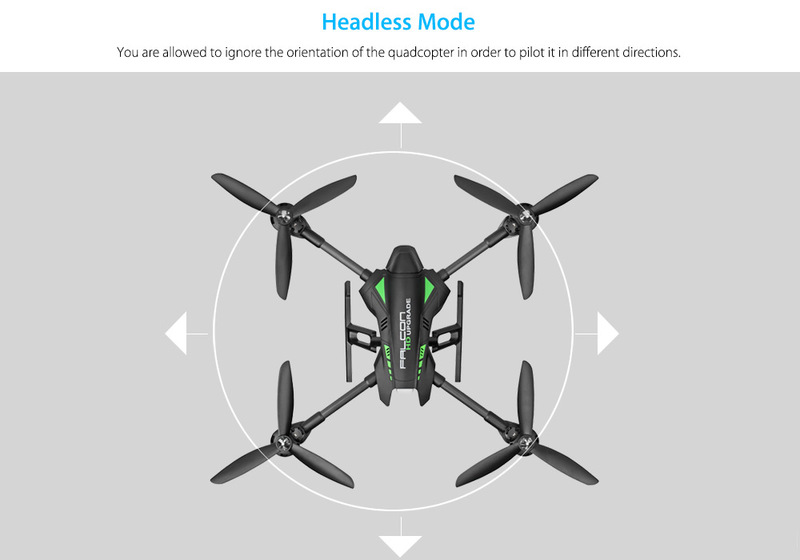 This innovative drone is intended for the FPV enthusiasts and beginners. 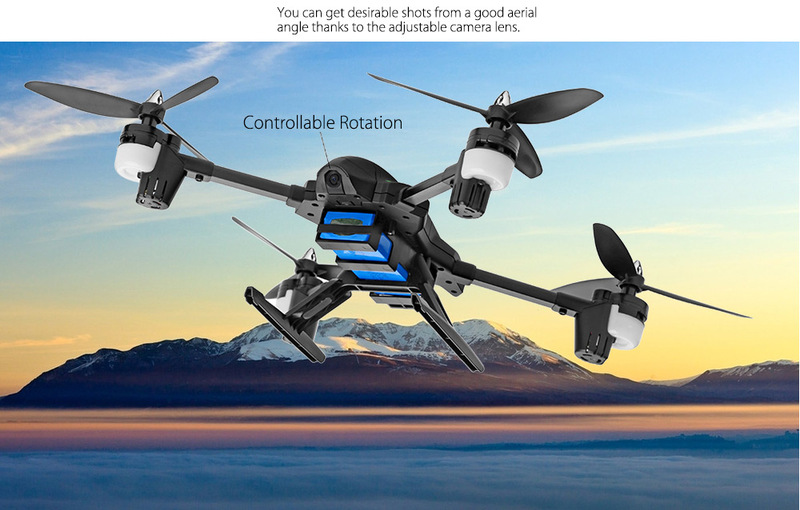 Its camera lens can be moved up and down with the transmitter or your phone to get the perfect shots that you desire. 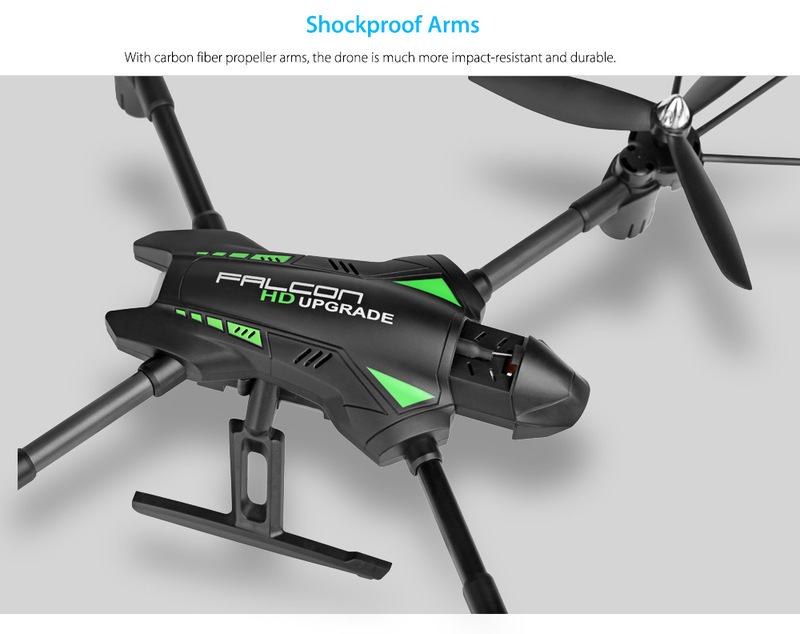 The sturdy carbon fiber arms effectively protect itself from strong impact and guarantee its long service time.